We will present to you the available options regarding funding schemes for your project and assist you in deciding on the most appropriate. We will prepare for you a list of interested potential partners based on your project requirements and let you decide who you want to work with. We can handle all the administrative aspects of your project, from organizing the meetings to preparing the paperwork and let you focus on your research. We will ensure that the outcome of your research reaches the right audience, in the right time and “language” so as to secure maximum impact and return on the investment. With our many years of experience and proven track record of successful proposals, we can help you develop the project structure, refine and submit the proposal to the relevant funding authorities. We can help you identify a suitable funding scheme, support you with a wide range of professional project management services and guarantee the wide dissemination of the project. We can guarantee the wide dissemination, effective visibility and use of RTD outcomes to the general and specialized public. 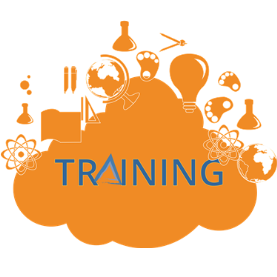 With the support of our network peers, EASN can organize for you dedicated training activities, ranging from specialized technical and scientific topics to administrative aspects. 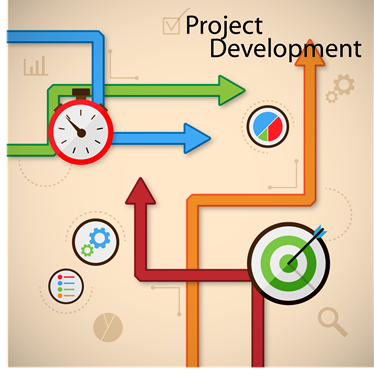 Project DevelopmentWith our many years of experience and proven track record of successful proposals, we can help you develop the project structure, refine and submit the proposal to the relevant funding authorities. 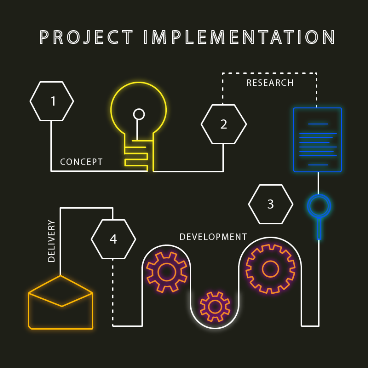 Project ImplementationWe can help you identify a suitable funding scheme, support you with a wide range of professional project management services and guarantee the wide dissemination of the project. 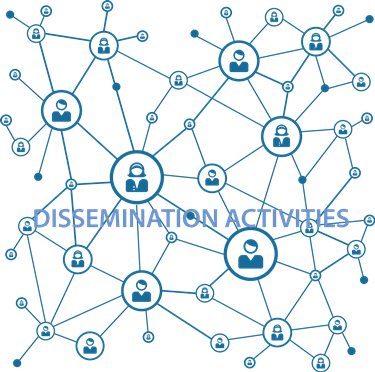 Dissemination ActivitiesWe can guarantee the wide dissemination, effective visibility and use of RTD outcomes to the general and specialized public. EASN is the Association of the European Academia active in Aeronautics research. EASN-TIS is contractually linked to the EASN Association in order to operate as its permanent secretariat and to exclusively represent and act on behalf of the Association in Aeronautics related research projects. 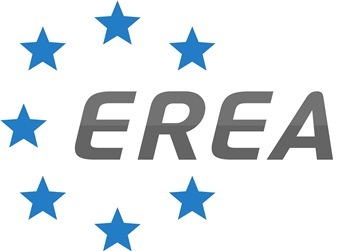 EREA is a non-profit association with the objectives to promote and represent joint interests, to intensify the co-operation in the field of civil, military and space-related aeronautics research, to improve and intensify the co-operation with third parties in the field of aeronautics, and to facilitate an integrated management of joint activities, thereby contributing to Europe’s role as a global player in aeronautics. The EACP is a network of European aerospace clusters, which aims at initiating an active exchange of information and knowledge between all partners and at developing and realizing concrete steps for long-term trans-national cooperation between clusters and companies for a stronger and more competitive European position in the world aerospace markets. ASD represents the Civil Aviation, Space, Security and Defence industries in Europe. The essence of the Association is to provide a single platform for the development of joint positions for the industries it represent. Adept at spreading the word regarding new policies and possible legislative development, ASD raises awareness and promotes the values and positions of its members to all EU institutions. "Very much satisfied with the collaboration of the EASN in the project." "The work was well done and on time." "Dissemination activities are appropriate and the use of the EASN network for dissemination is acknowledged." "Very nice team. Always receptive and very active to suggestions for improvement/new activities." "Ready to extend activities beyond initially agreed." "The incorporation of EASN is a good and central part of the dissemination strategy."